We know you’re probably still trying to finish that gigantic Disney puzzle that we featured a while ago. Here’s one you can line up right after it. 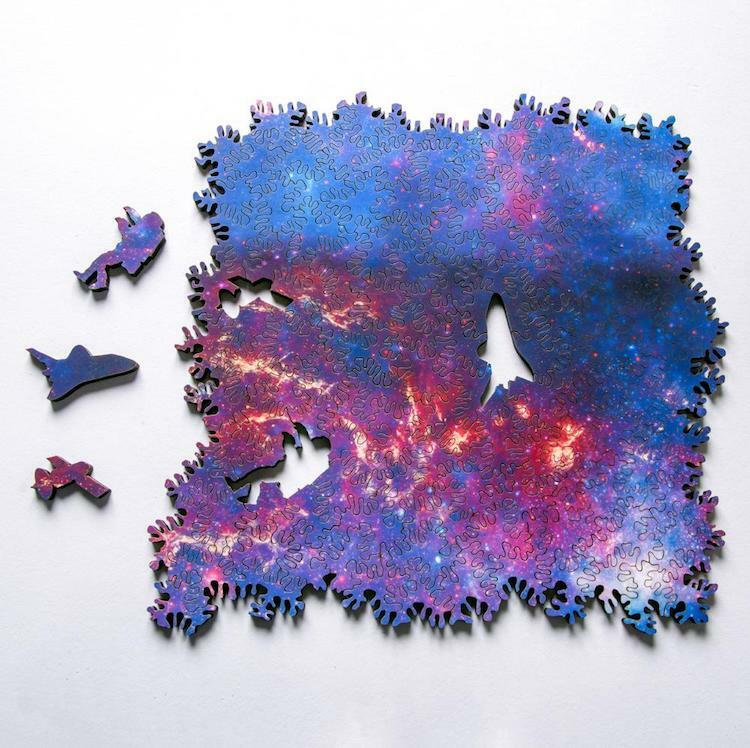 This Infinity Puzzle features an image of the galactic center region of the Milky Way and is laser-cut from birch plywood by Nervous System. 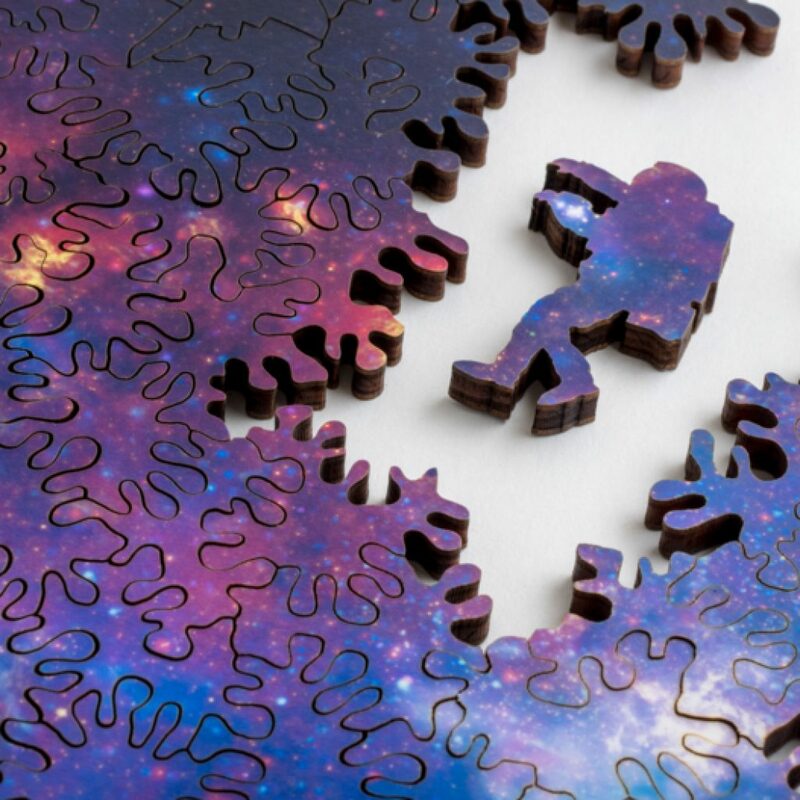 They’re specialized in creating products with unorthodox designs and the Infinity Puzzles are a great example. If you thought you can finish this Galaxy puzzle think again. There are no fixed shapes, borders, starting points or edges on this set. It tiles continuously meaning there are several ways to put the pieces together. Even flipping pieces over is possible. Is your brain hurting already?